When Joshua Newton, son of Long Island’s elite, fell in love with ambitious young actor Finn Callaghan, his world finally made sense. With every stolen moment, soft touch and breathless kiss, they fell deeper in love. Finn was his future…until Joshua made the worst mistake of his life and let his family’s disapproval tear them apart. Drawn together yet kept apart by their history, old feelings soon begin to stir. 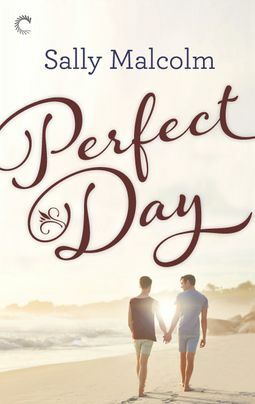 Back in the place where their romance began, Joshua and Finn finally come to realize the truth: love stays. Even when you don’t want it to, even when you try to deny it, love stays.